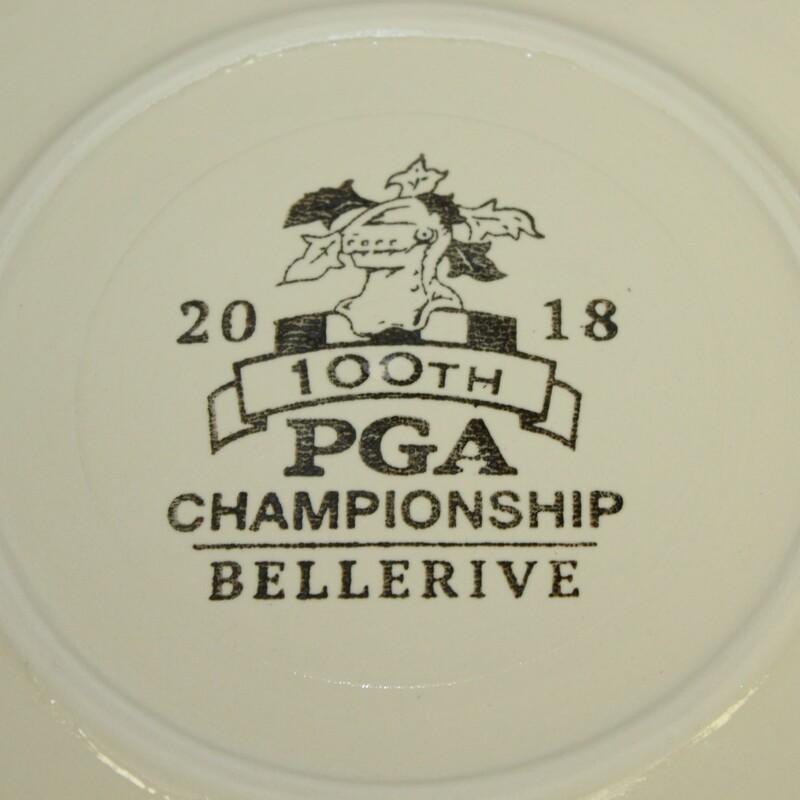 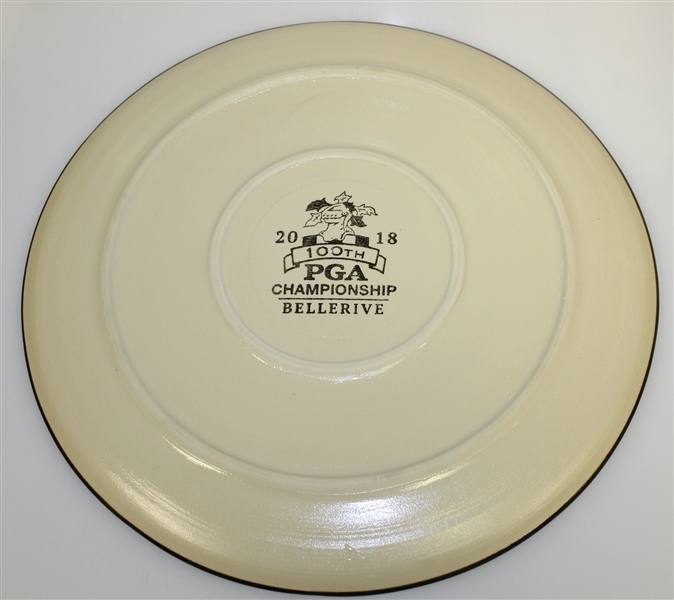 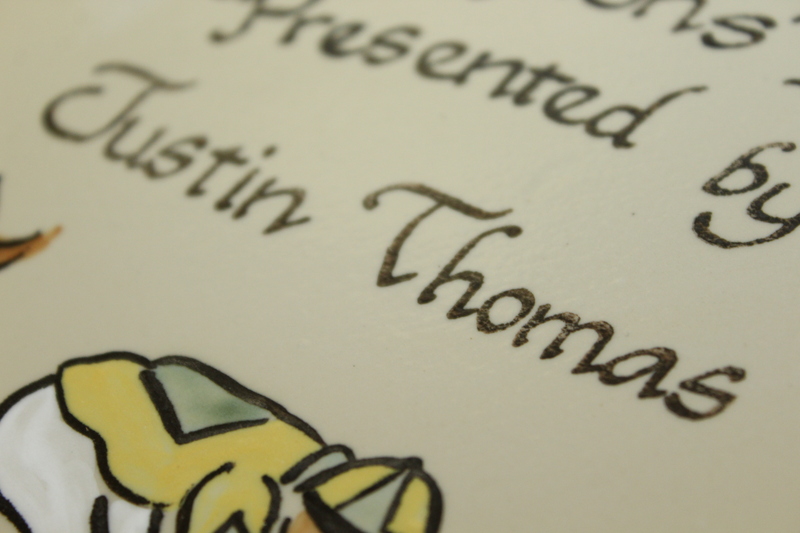 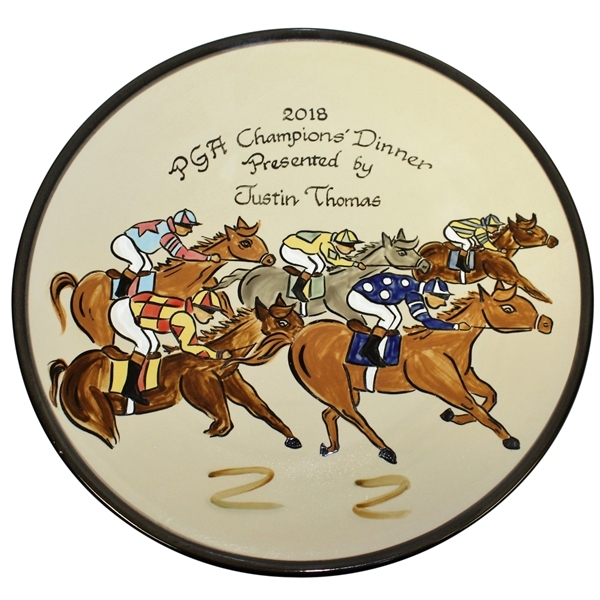 Here we have an extreme limited edition plate, maybe 19 or 20 produced from the 2018 PGA Champions' Dinner hosted by Justin Thomas, as winner of the 2017 PGA Championship. 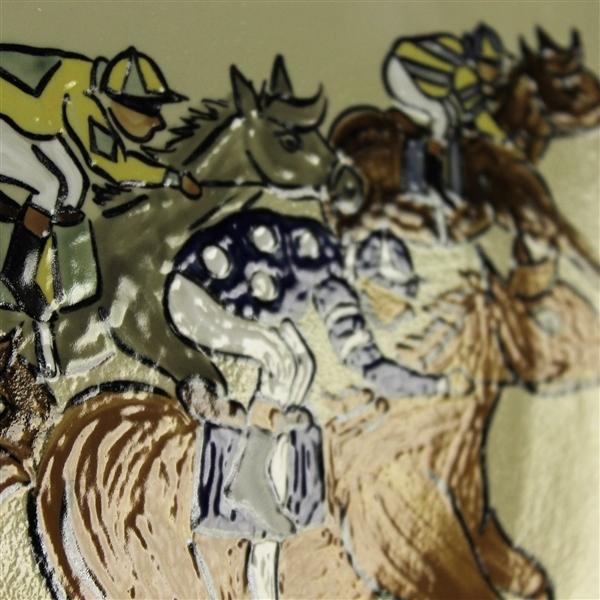 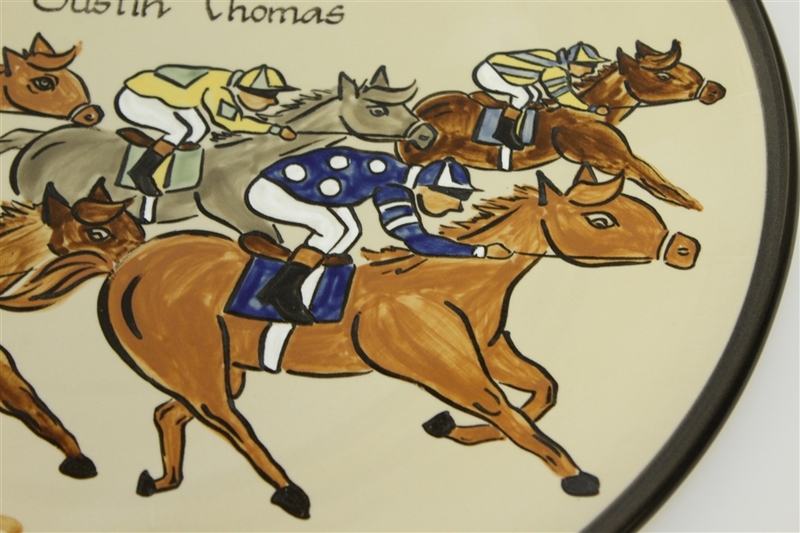 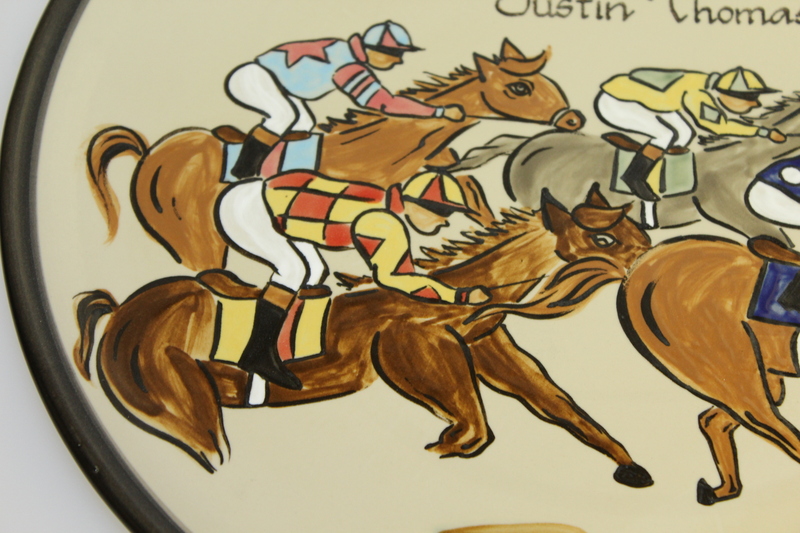 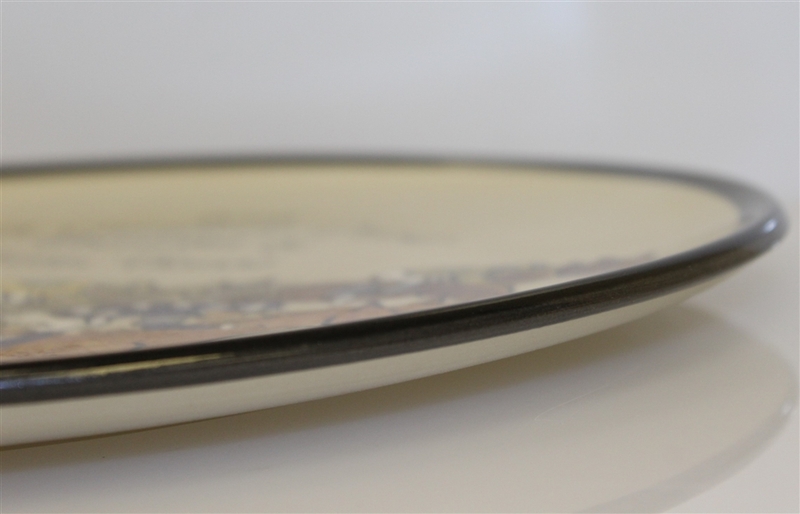 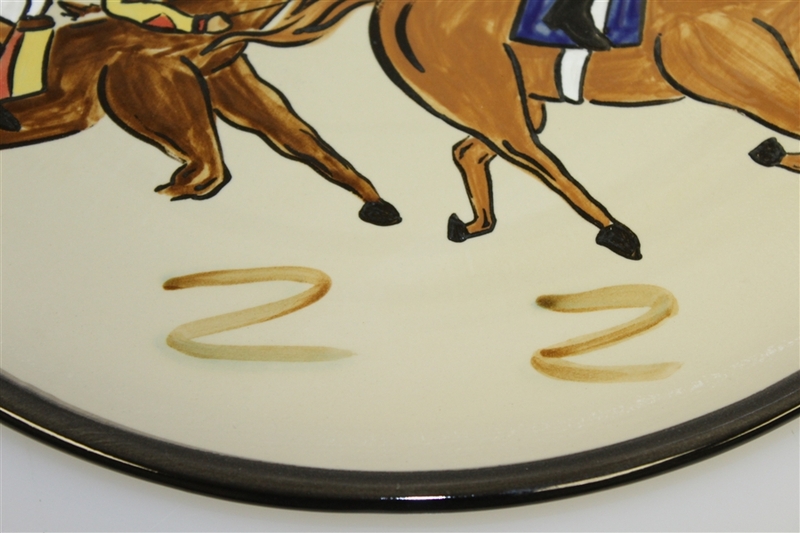 A horse race theme appears on the plate along with the number 22. 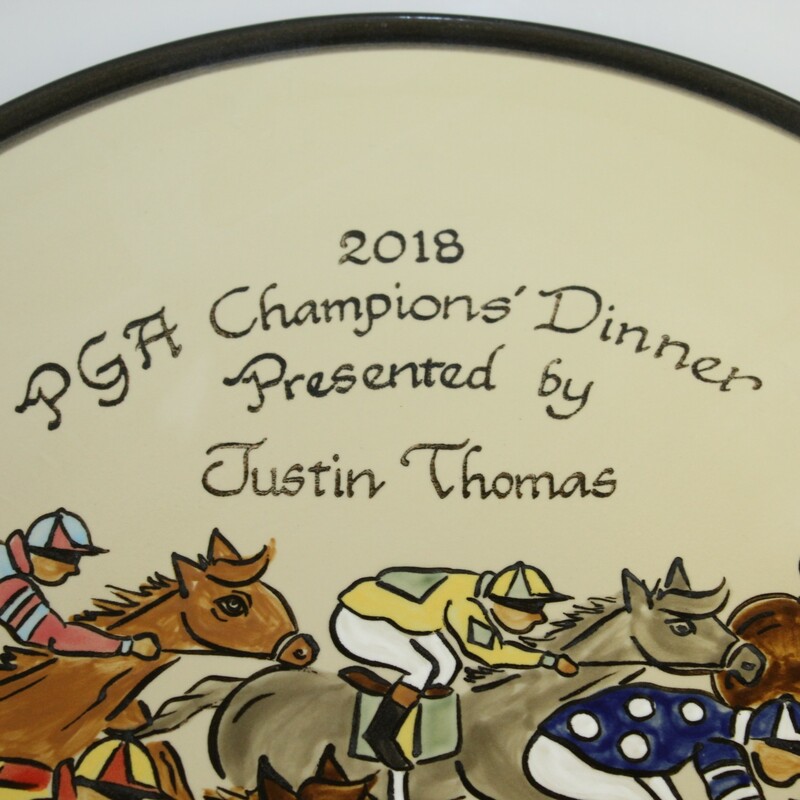 The 2018 PGA Championship saw Brooks Koepka win his second consecutive Major title and third overall.